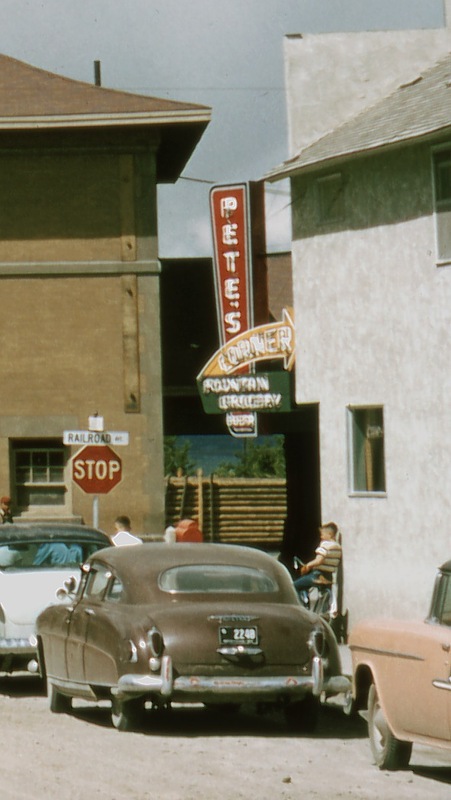 Pete's Corner -- formerly the NP Confectionary -- 1501 Railroad Ave., 1957. 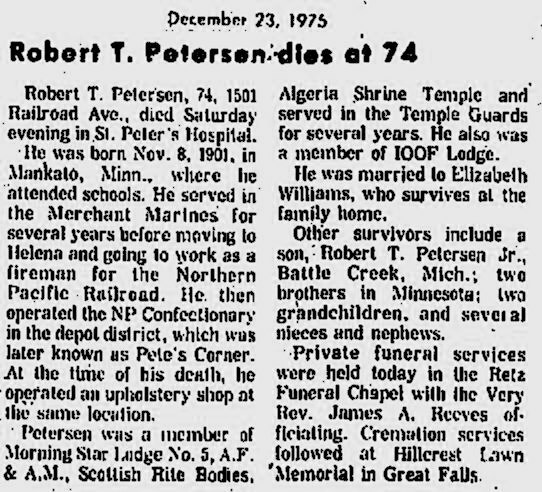 It was operated by Robert T. Petersen (1901-1975). 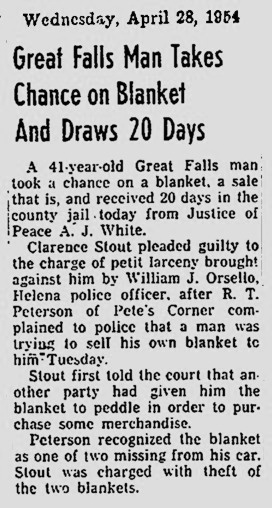 The location is now the Pac Rat Pawn Shop.